General Motors (GM) became the first car manufacturer in the world to produce 500-million vehicles, as Vauxhall in the UK - GM's fourth largest market - celebrated 90 years of ownership by the US company. per hour, 24 hours per day," said Mary Barra, GM's CEO. "This adds up to nearly ten-million vehicles, the most in our history. I look at this extraordinary volume as ten-million opportunities to prove what kind of company we are and to say thank you." 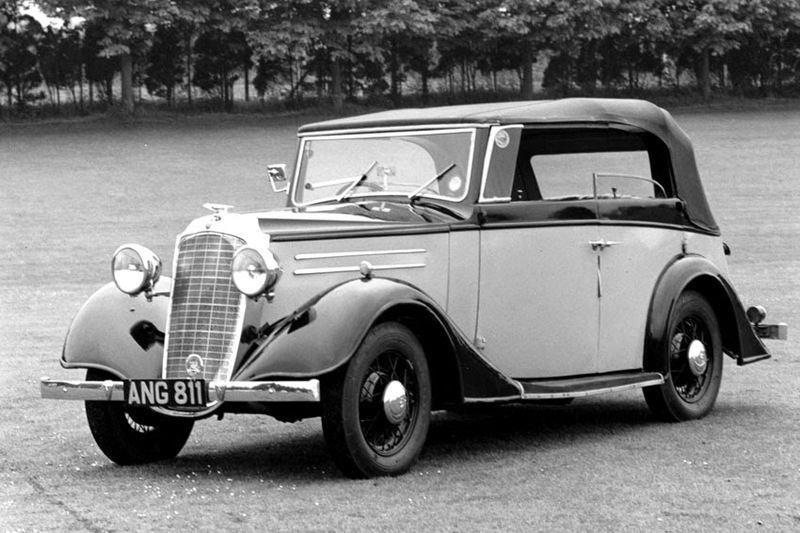 The landmark figure came 90 years after General Motors purchased Vauxhall in 1925 in what was the American company's first overseas acquisition. Luton-based Vauxhall, which is Britain's oldest surviving car manufacturer, very quickly repaid GM's investment and to date has sold nearly 14.5-million vehicles in its own right. But perhaps the most significant achievement for Vauxhall is its 112 years of continuous vehicle production, even during both World Wars when it manufactured the D-type Army Staff Car and Churchill Tank respectively from its Kimpton Road plant in Luton. Today, Vauxhall's Vivaro van is still built on Kimpton Road, with a further five-million vehicles produced by the company's Ellesmere Port plant since it opened in 1964. "Vauxhall has made a significant contribution to GM's success, and we are very proud to be part of its global family," said Tim Tozer, Vauxhall's CMD.